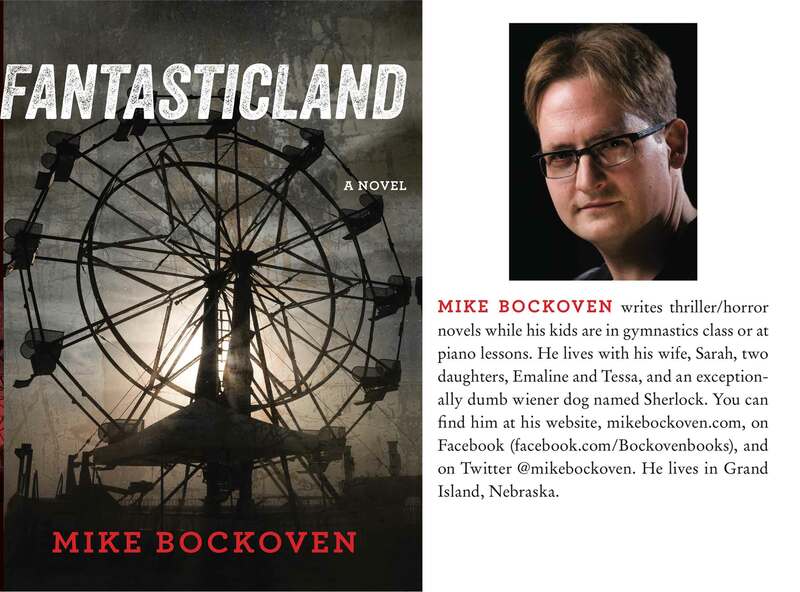 Mike Bockoven, author of the new horror novel FantasticLand and Milford High School Alumnus will be visiting the Webermeier Library on October 8th, from 10:00AM to 11:30AM for an informal meet and greet. Simple refreshments will be available. At 1:00PM the same day Mike will be visiting Chapters Books in Seward for a more formal talk about his new book.